In 2017 97% of consumers searched online for local businesses.12% of those people performed web searches for local businesses every day. The average Google search session (from the time of initial search to the selection of results) is under ONE MINUTE. Google is responsible for 94% of total organic traffic. 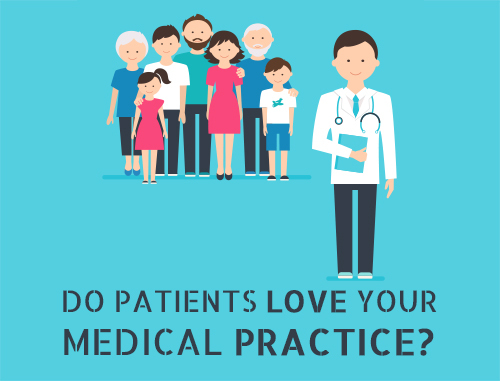 Patients have an almost infinite number of options when they’re choosing a healthcare practice. What’s one of the first things patients do when deciding on a new doctor? 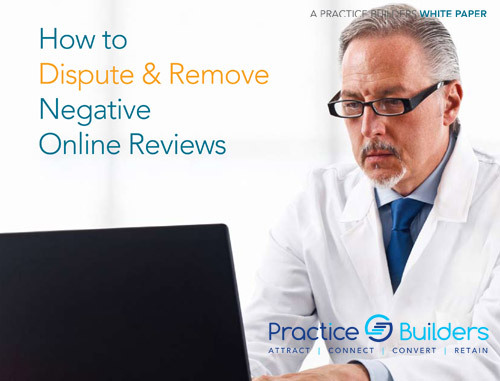 If your practice does not come up on the first page of web search results, patients won’t spend the time it will take for them to find your practice. That’s where our search engine optimization (SEO) solutions come in. 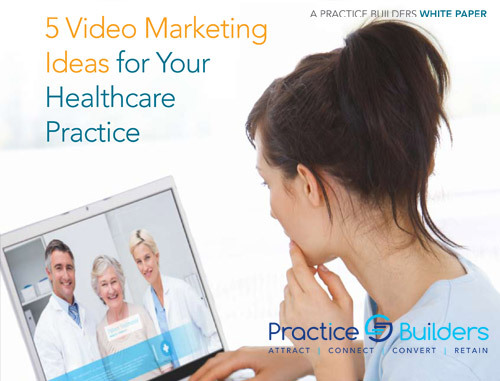 We utilize the latest methods in order to get your practice seen by more people – so that you obtain more patients. Competitor Analysis. 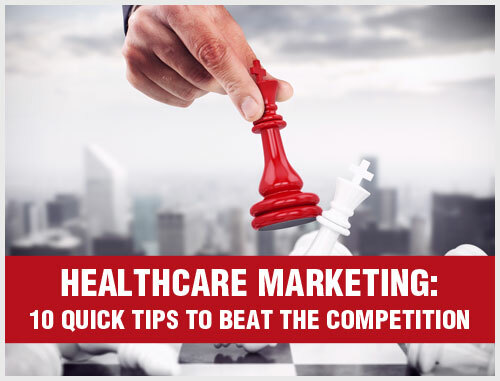 We’ll analyze the websites of your biggest competitors, with special attention to keywords, estimated traffic, backlinks and website structure, then create a plan of action to help you surpass your competition when patients do a web search. On-Page Optimization. Using the results from our competitor analysis, we’ll go deep into your website to optimize your keywords, navigation and structuring, images, content, sitemap, internal links and more to boost your search results rankings and get your website in front of more people. Off-Page Optimization. Along with improving your website, we’ll improve factors outside of your website to improve your position in search rankings, e.g. setting up your Google Business page, protecting your online reputation, monitoring search engine submissions and more. Off-page optimization is something that is crucial for your SEO success, as it ensures that all of the on-site work we do is effective. Reporting and Analytics. Through Google Analytics setup and integration, keyword ranking and organic traffic reports, we’ll track your SEO success and tweak our strategy so that your website performs the best it possibly can. 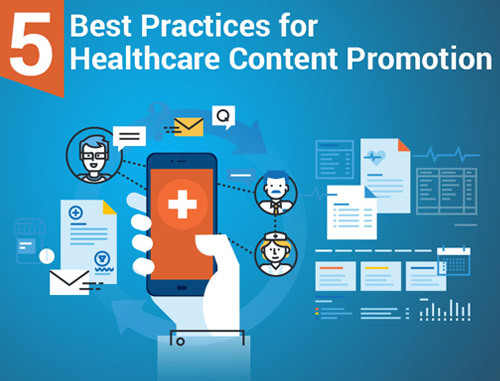 Ready to attract, connect with, convert and retain more patients? Complete the form below and we’ll respond with our customized recommendations to help you achieve your goals. 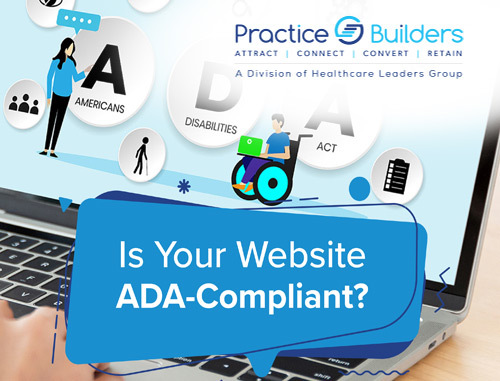 Are you struggling with your healthcare website? Are your patients bouncing back from your website? Thank you for submitting your request. Please provide a convenient date/time for an expert to contact you with your results. Thank you for submitting your request. Our expert will contact you soon!